Khloé and her daughter True’s mommy-daughter moments could not be any adorable! The reality star posted a cute video of her daughter doing affirmations on her Instagram account. 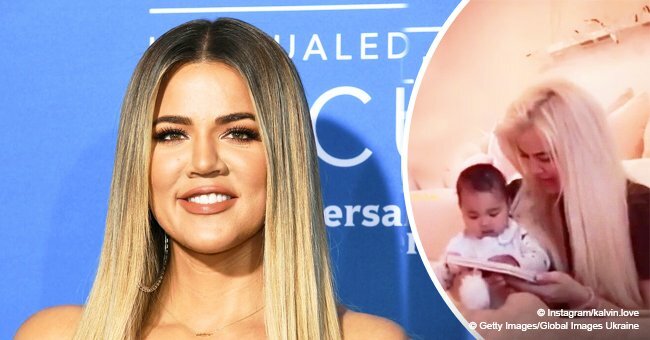 The “Keeping Up With The Kardashians” star shares a special bond with her cute little daughter True while letting the world peek into their fairytale world with her social media posts. In a recent video posted on her Instagram, True sits in front of a mirror practicing affirmation. A cheerful True can be seen leaning onto the mirror with a big smile playing on her lips as she leans in to give her reflection a kiss. Undoubtedly amused by her baby’s charms, Khloé asks her whether she loves herself. After hearing her mother’s words, True leans into the mirror to give her reflection another sweet kiss before plopping onto the ground. “Yes, I love myself. I am so strong,” Khloé further encourages her precious daughter. Since the clip did not need any explanation, the proud mom captioned it with a heart emoji. True might be too young to understand what her mother is asking her to do, but it will definitely help her develop self-love and confidence over time. 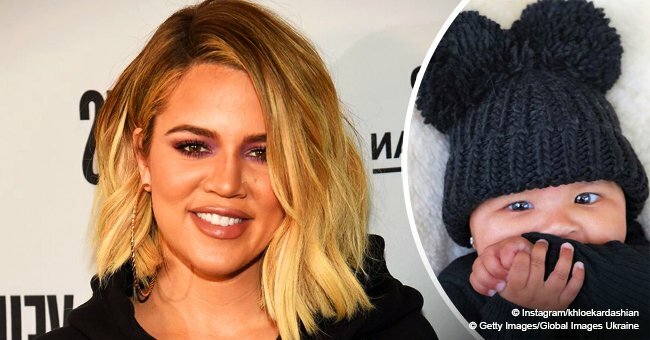 Despite having a turbulent year, Khloé sure is doing a great job as a parent. It is heartwarming to see her shower True will all the positivity she has. True is indeed lucky to be the daughter of someone who knows the value of self-love and acceptance. 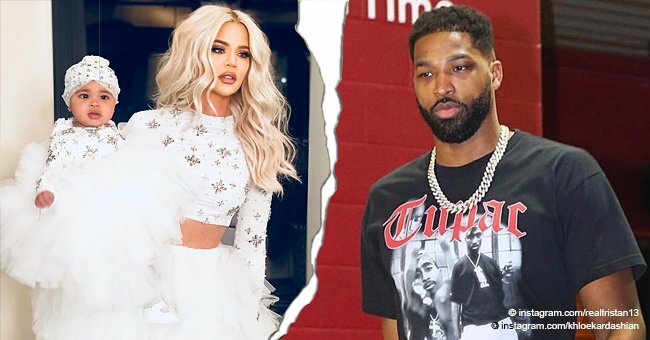 The reality star’s ex Tristan Thompson cheated on her twice before they split. He first broke Khloé’s heart when he hooked up with another woman when Khloé was pregnant. Although she was devstated by what he did, she chose to forgive him. However, Tristan jproved he isn't worthy of her forgiveness when he cheated on her again with Kylie’s BFF Jordyn Woods. 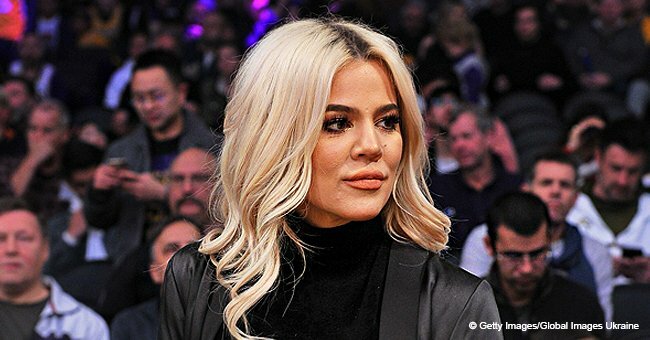 After the blow, Khloé finally realized she deserves better and let go of him for good. It is good to see Khloé moving on with her life with such grace after a massive heartbreak. We hope she finds true love again.